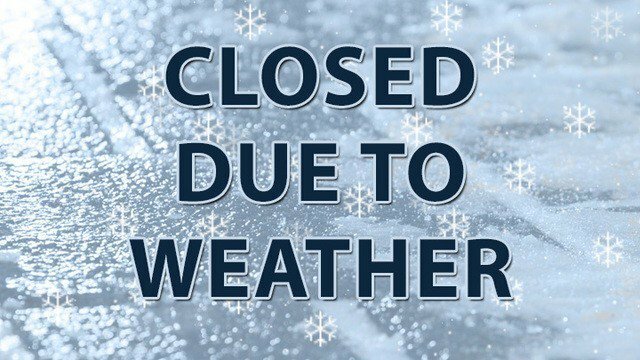 We will be closed due to the weather on Wednesday, January 30th and Thursday, January 31st! Monuments by Robinson and Sons has been a family owned and operated business since 2002. We are not a conglomerate, corporation, or a funeral home that will hand off your phone number to a sales associate. We have selections for all tastes and work with all budgets.